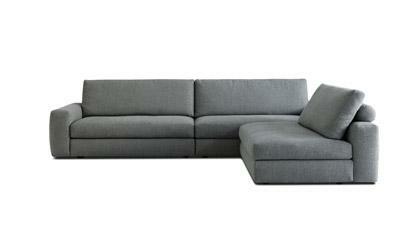 You can have your Baccarà sectional sofa custom made. Shop online or in the Berto showrooms. Our interior designers are at your complete disposal to assist you in customizing your sofa in any aspect. The Baccara sofa comes in an endless variety of solutions to furnish any space. Available also a sofa bed. This sofa will satisfy all your senses: it will fill your living room with beauty, your guests will compliment you for its comfort and your heart will fill with joy because of its timeless charm. 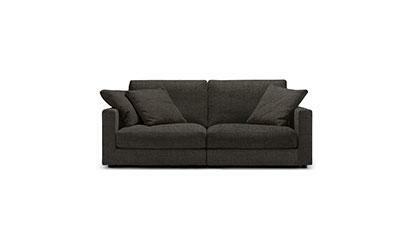 The Baccarà sectional sofa is handmade by highly skilled upholsterers.